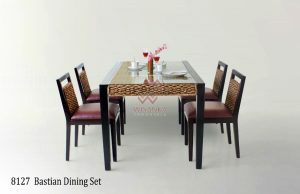 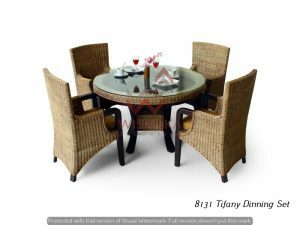 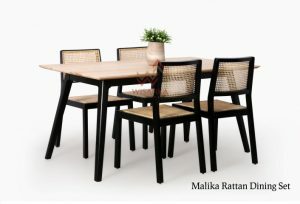 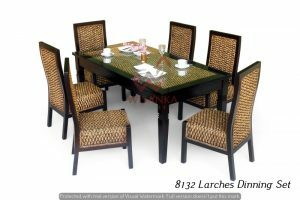 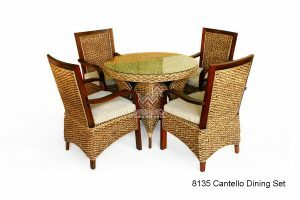 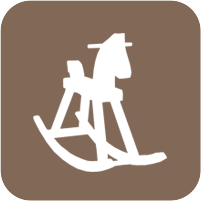 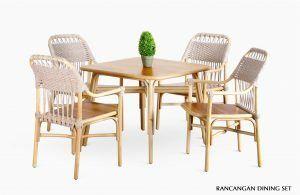 Wisanka Indonesia Rattan provide best Rattan Dining Set Furniture from Indonesia Furniture Manufacturer. 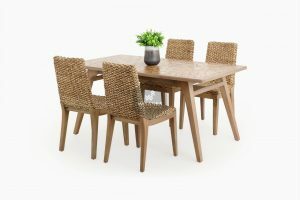 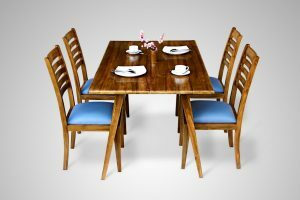 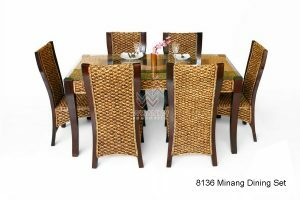 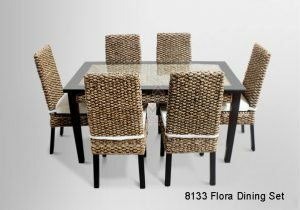 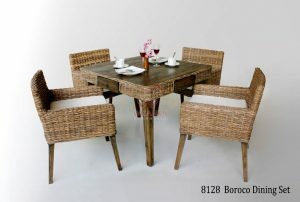 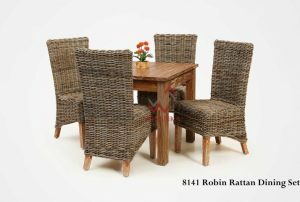 If you require any item of Rattan Dining Set Furniture not shown on here or perhaps an alternative size to that indicated as available, don’t hesitate to contact us related to shipping and payment or products price and services, our best customer service is ready to serve your requests kindly and fast response. 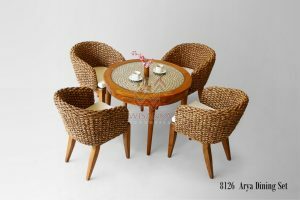 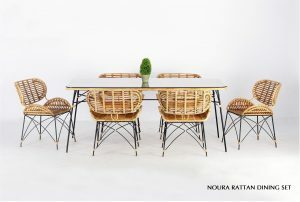 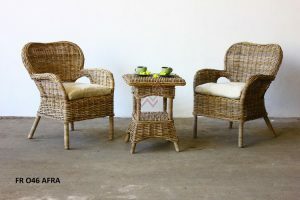 You can buy base on our rattan products listed or you have your own design, it depend on your desire. 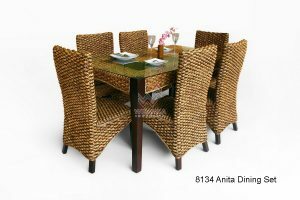 We can follow your indoor home furniture project or indoor hotel furniture project and interior designs.